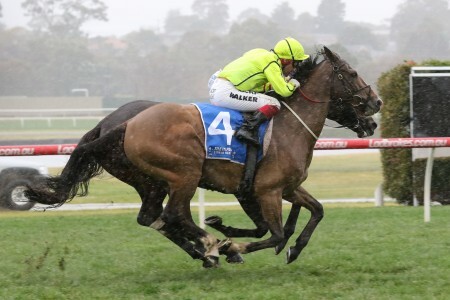 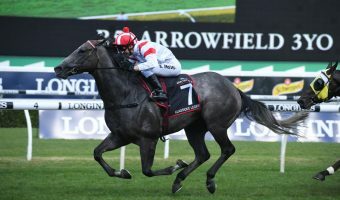 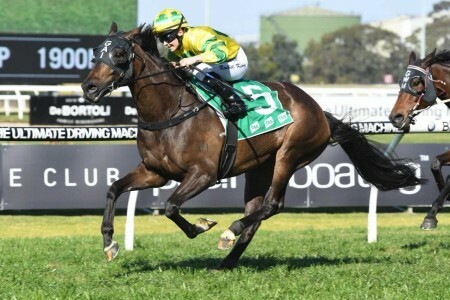 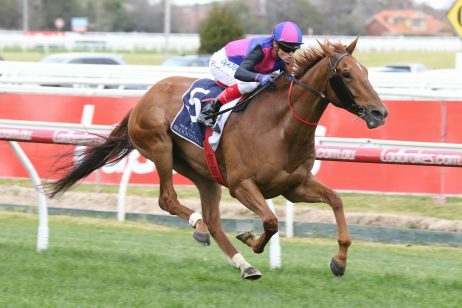 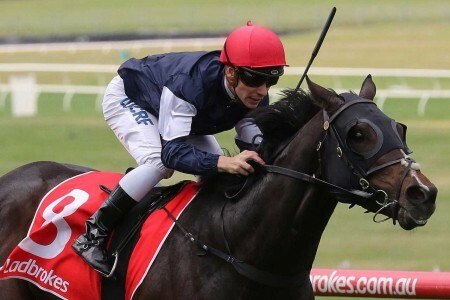 It was a successful weekend for the Bjorn Baker stable, winning both the $1 million Magic Millions Snippets with Egyptian Symbol as well as the $1 million Magic Millions Cup with Redouble four races later. 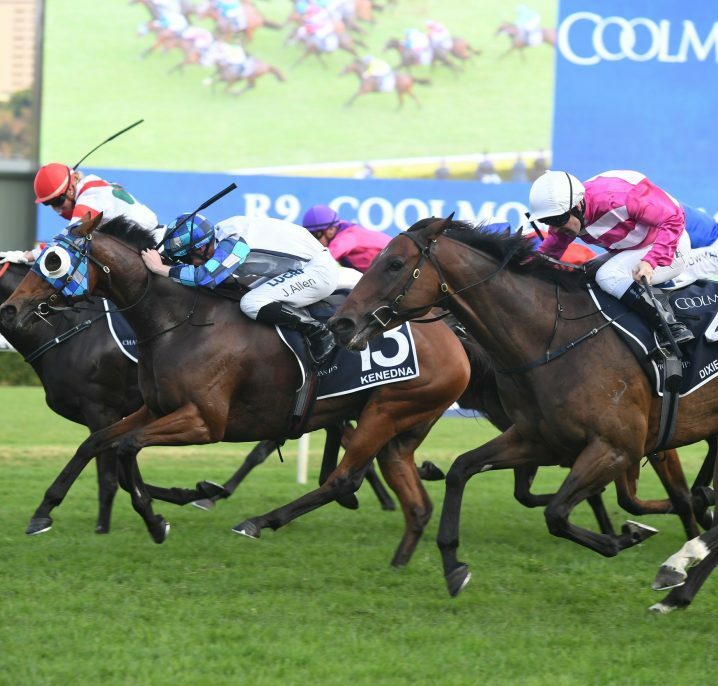 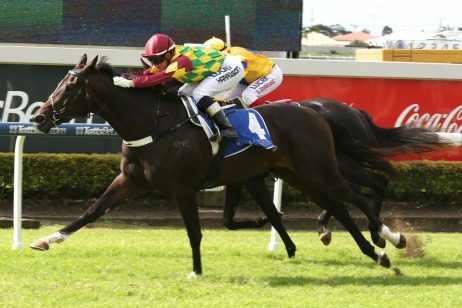 Redouble, above, was the second of two winners for Bjorn Baker during Saturday’s Magic Millions Day on the Gold Coast. 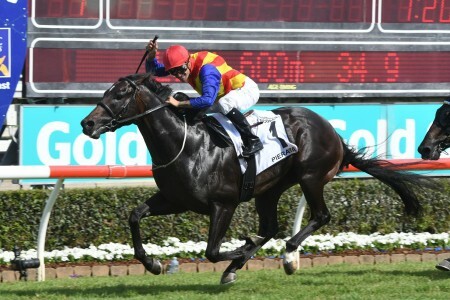 Photo Credit: Steve Hart. 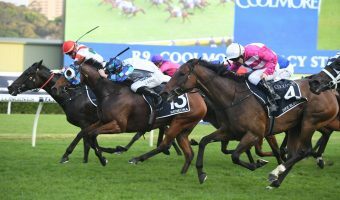 The final race of the day saw another wide-open field comprised of $5.00 favourite Arbeitsam and $5.50 second-elect Cadogan. 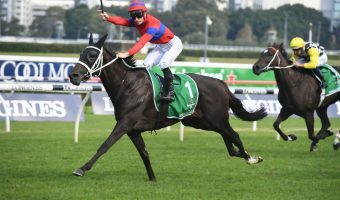 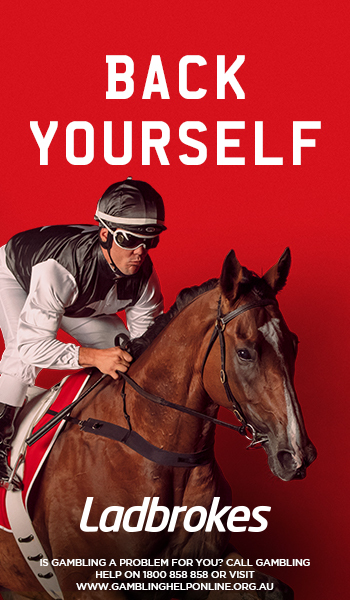 At $6.00, punters drifted from Baker’s five-year-old, but after winning the perfect leadup race over the same distance (1400m) at Randwick a fortnight ago, Redouble silenced his doubters. 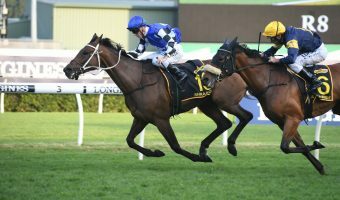 For Arbeitsam, it was a case of too much too soon as the Group 3 winner went forward early, only to fade down the straight with 200m to go. 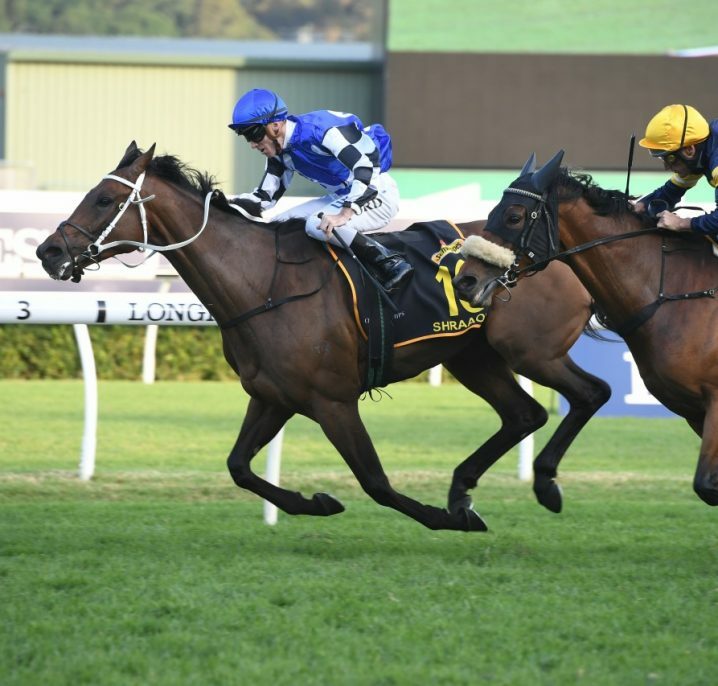 As for Redouble and Craig Williams, the pair shifted from the fence to await a split in the runners ahead, bursting through to win by a length. 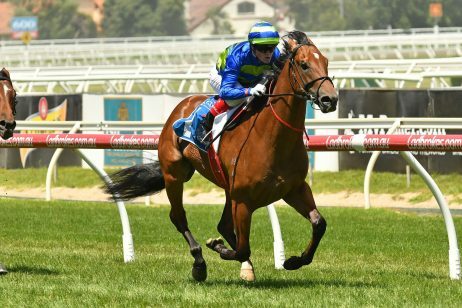 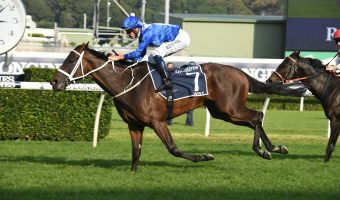 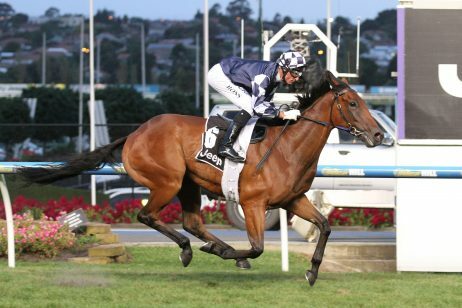 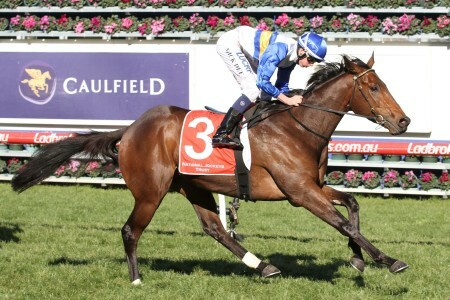 By Redoute’s Choice and Special Mission, Redouble was purchased for $200,000 at last year’s Magic Millions yearling sale. 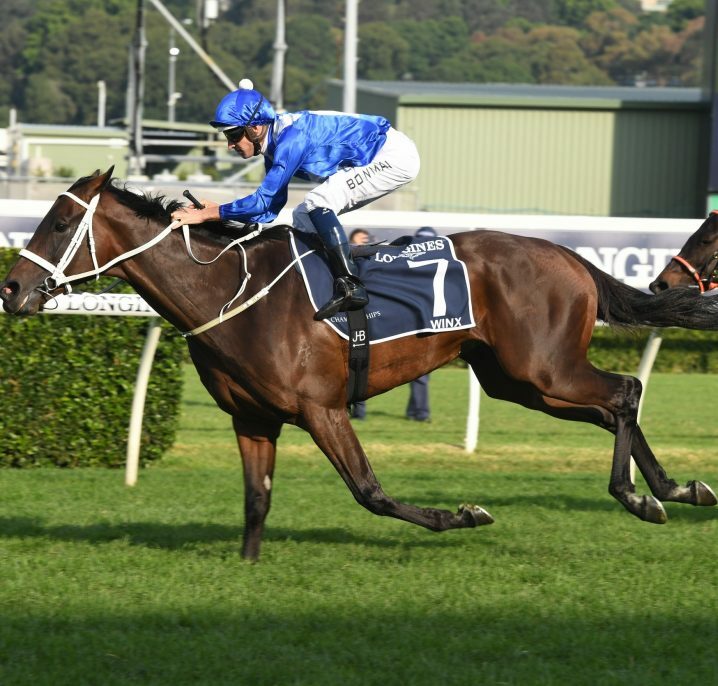 “We don’t have to sell the house now, we’re selling dreams and this is what it’s about” an elated Baker told Sky Racing after the win. 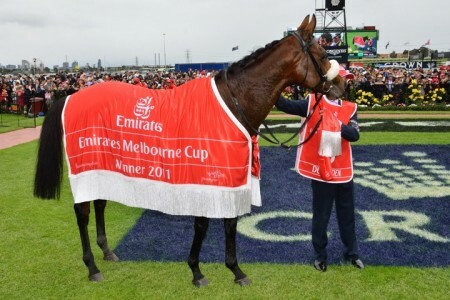 “He’s been a good horse, he’s always been a good horse, he’s a ready made horse. 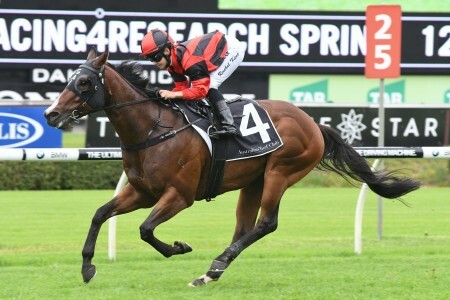 Second place-getter Sambro also enjoyed a gun run with Michael Walker on-board, while Shogun Sun ran a surprising third.